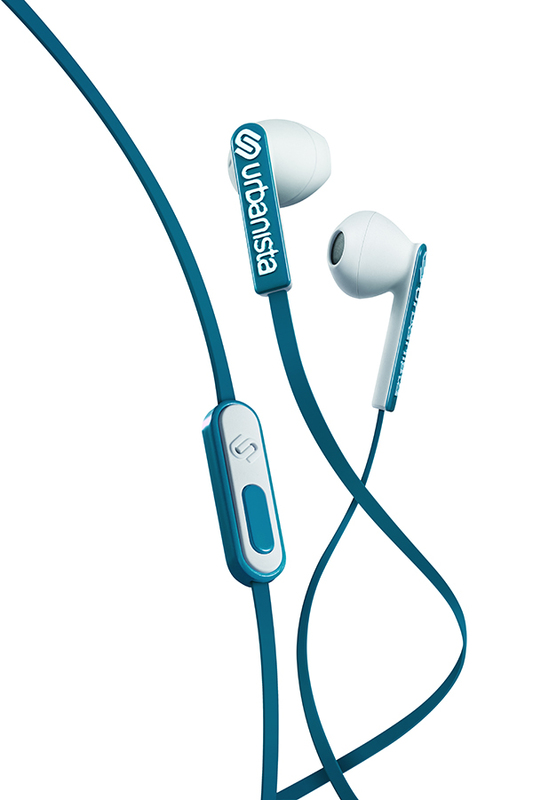 San Francisco is the multi-functional earphones for everyday use. 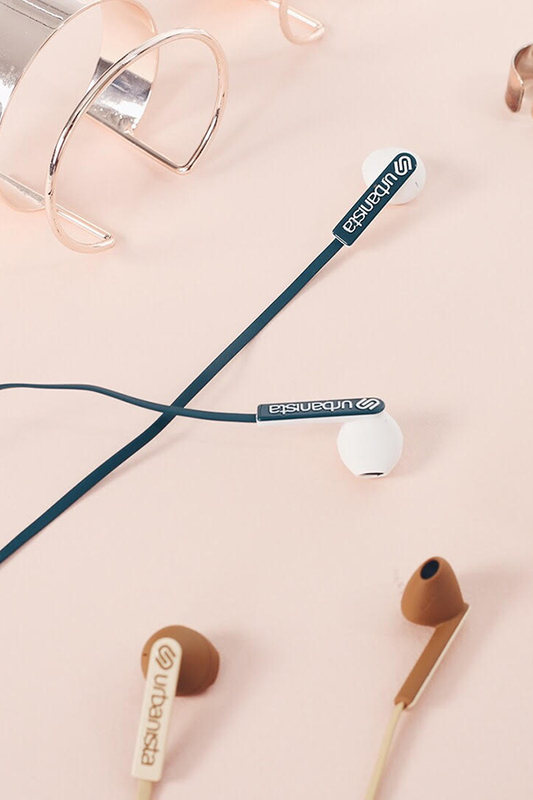 An ergonomic design that fit all ears and gives a supreme audio quality. The remote allows you to take calls and control your music. 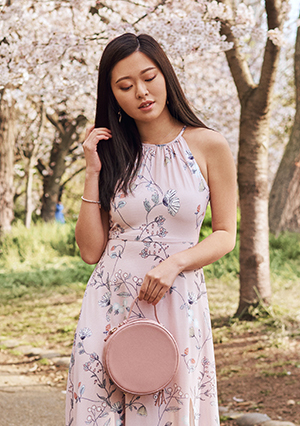 Comes in a variety of colours to match your mood and style. Cosmopolitan; eclectic; electric. 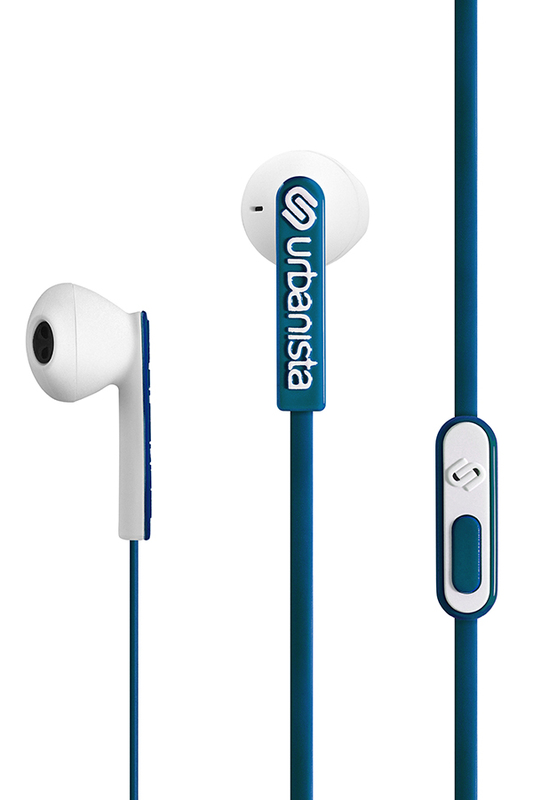 Urbanista’s San Francisco in-ears live up to their name. It blends the latest in audio design and comfort. 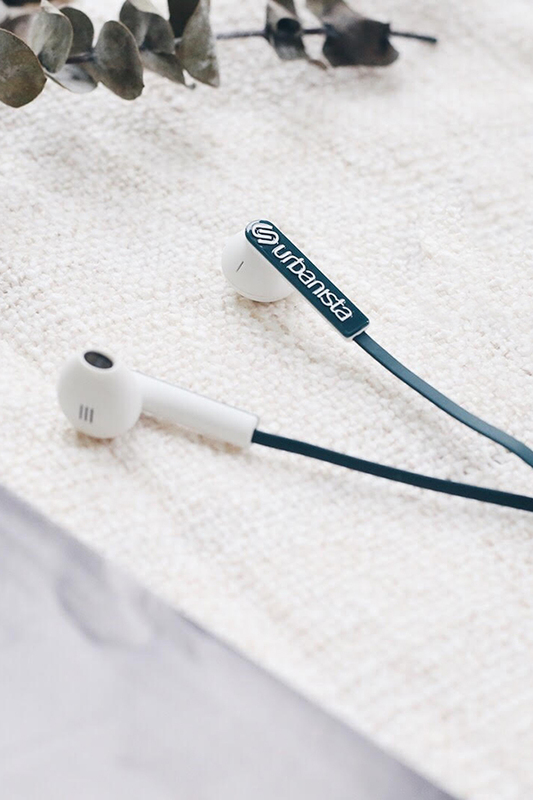 The earpieces are perfectly shaped for an ergonomic fit while at same time providing a crystal clear sound delivery. *Please note that this item is not applicable for all discount codes unless otherwise stated. Item is also not eligible for returns. This product is also available in BLACK / DARK CLOWN, WHITE / FLUFFY CLOUD, RUSTY ROAD BROWN, LATTE MACHIATTO GOLD, PINK PANTHER, TURQUOISE / CORAL ISLAND, OCEAN DRIVE MINT, PINK PARADISE PINK, RAINBOW.